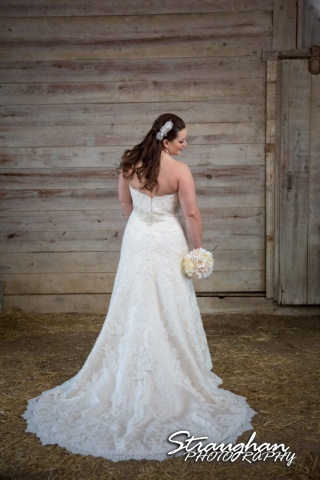 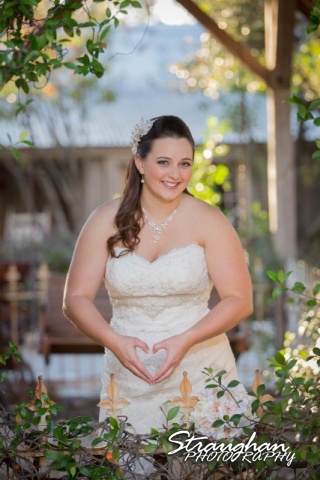 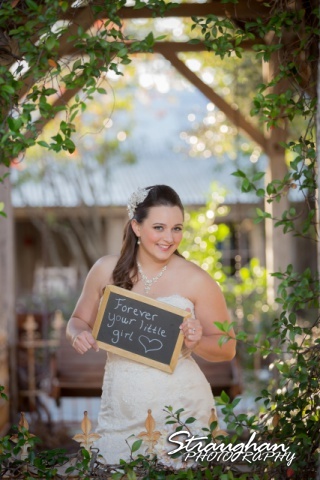 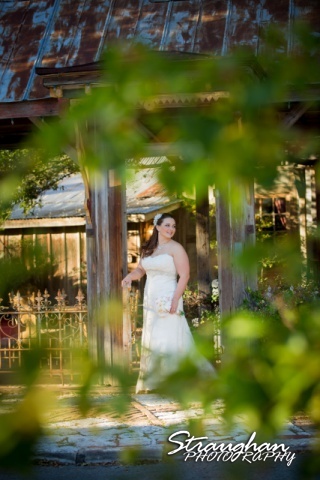 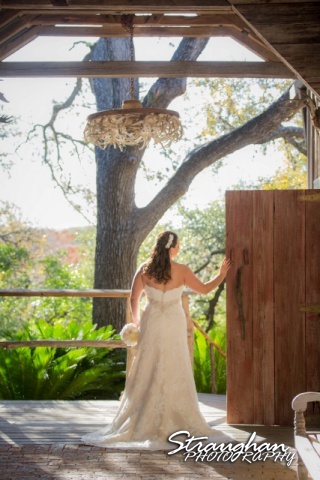 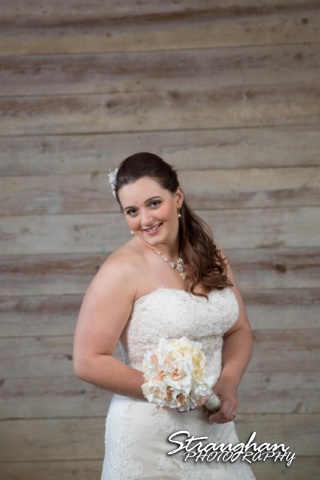 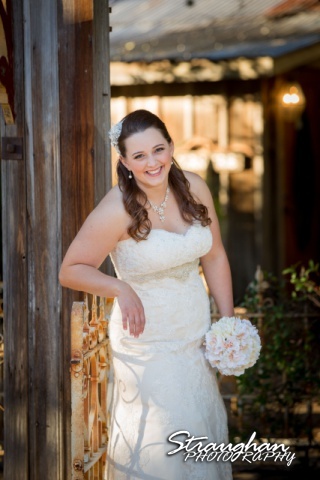 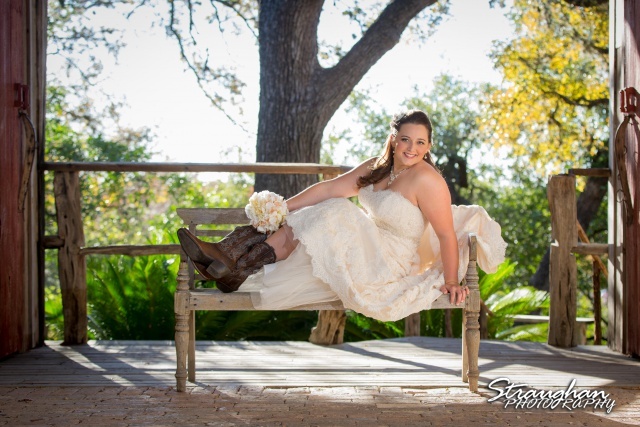 Chelsie bridal was out in Gruene. 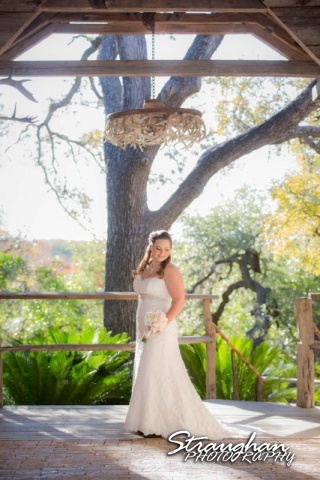 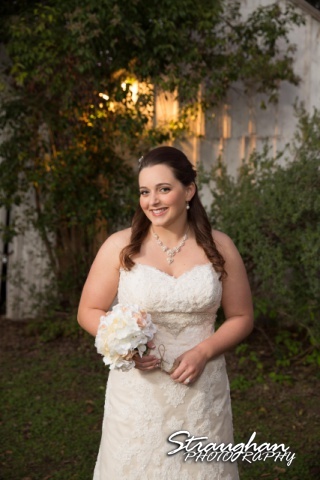 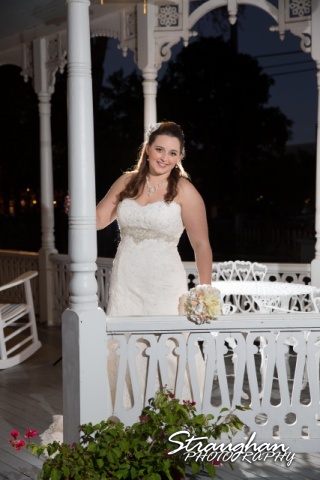 We had a great time with her mom and maid of honor shooting around the Gruene Mansion Inn. 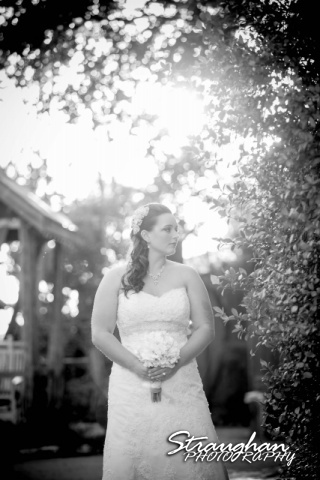 It was fantastic weather and Chelsie looked beautiful. 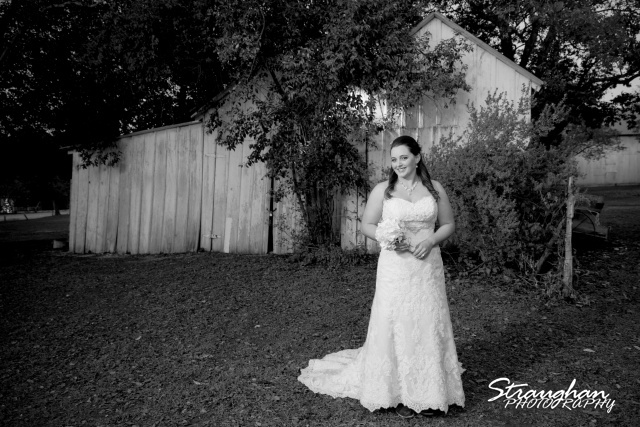 I am so excited to finally release these photos. 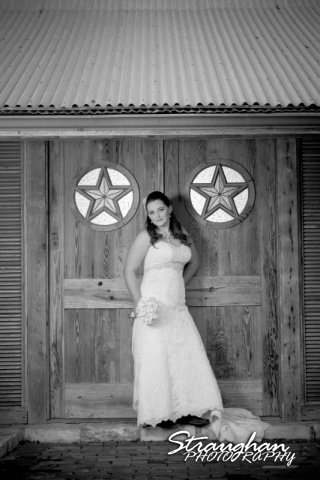 Congratulations Chelsie and Brent.